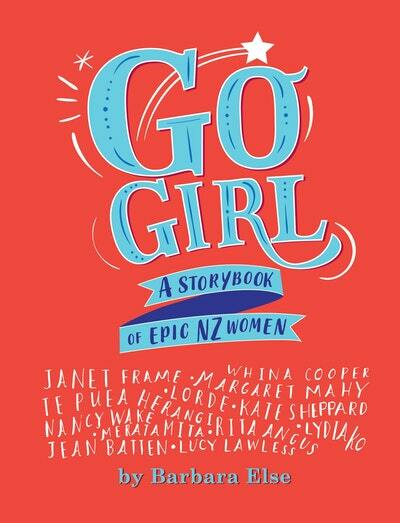 A stunning illustrated storybook for the girls of New Zealand with a powerful can-do message! 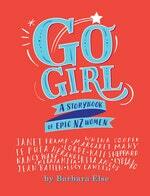 GO GIRL is a collection of true stories about New Zealand women who have done extraordinary things. 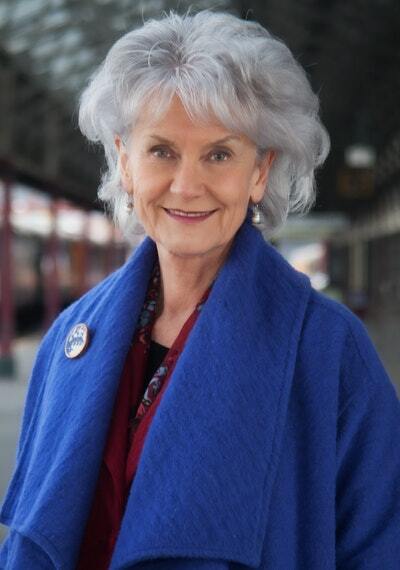 They strove for their goals. They weren’t afraid to step up or speak out. They blazed a trail for others to follow. This book was written to show that YOU can join them! Just some of the amazing women whose stories you will find in this book are Dame Whina Cooper, Janet Frame, Farah Palmer, Lucy Lawless, Kate Sheppard, Nancy Wake, Sophie Pascoe, Margaret Mahy, Lydia Ko, Merata Mita, Lorde, Rita Angus, Te Puea Herangi — and many more. Their stories are accompanied by gorgeous portraits specially created for this book by a selection of New Zealand's best-known illustrators, Ali Teo, Fifi Colston, Helen Taylor, Phoebe Morris, Rebecca ter Borg, Sarah Laing, Sarah Wilkins, Sophie Watson and Vasanti Unka. This is a book that should be on the beside table of every Kiwi girl, from age seven to one hundred and seven. Nine times out of ten, Sophie could do whatever it was. Love Go Girl? Subscribe to Read More to find out about similar books.